Due to the election and the possibility that Donald Trump may become President of United States, the Canadian government has released (for the very first time in Canadian history), the option for Americans to live in Canada as long as they know Canadian friends. NOTE : Read important message way down below after you read this amazing offer. Any American coming from the United States will get refugee status and the government of Canada will supply each American with a place to stay for up to three years. They will also be offered work in relationship to their profession. If they like, they can start a business of their choice, with start-up costs provided by the Government of Canada. All Americans can keep their American status and are allowed the option to get dual citizenship, if they are pleased to do so. (We Canadians wish to please). All Americans are allowed to pick the province they choose to live. But just so you know, the Okanagan Valley in the southern part of a British Columbia is indeed the most wonderful place to live. Those with celebrity status (such as Cher) have the option of becoming an American ambassador in Canada, receiving free health care, free coffee at Tim Horton, each and every year they stay in Canada. On top of that, they will have the option to live in the beautiful Okanagan or Vancouver Island area, living in an estate mansion of their choice, subsidized by the Canadian government. In return, they must promote “Free Americans from Donald Trump”. They may choose any province of Canada they so wish to live, but must supply their own mansion. Anyone with professions, such as Doctor, Lawyer, Architect and Engineer, will get supplemental BONUS income, just for coming to live in Canada 🇨🇦. Any past or present NASA employees are encouraged to work for The Canadian Space Agency, working together towards a goal, planning for a mission to Mars and the Moon, in order to colonize them. They may also start their own company with start-up costs provided by the Government of Canada. The Canadian government encourages all Americans to fly their flag as proud American citizens, if they choose to do so. If you would like to stay with your Canadian friends, the Canadian government will allow Canadians to move into a five bedroom house at half the cost of your typical condo. That’s approximately $300,000 for a five bedroom home (usual cost is approximately $650,000 – $1,400,595 depending which province your staying at). All Americans arriving before March 20 2017 will also receive free Passes to all Canadian National Parks for two years. And, if deemed so, they can fly Drones within the Parks, under supervised care of a professionally Educator, such as our Ambassador Of Flight, Romeo Durscher. Last but NOT Least : Once a year, we will have ONE BIG 5 Day Party in Las Vegas, paid for by the Government of Canada. The above is a limited time offer and it’s best you come before the snow flies up here in the Great White North. Sign the waiver document below before Oct 31 2016 and YOU will also receive an additional FREE Expedition Parka Fusion valued at $1000 US. Canada Goose extreme weather outerwear is made in Canada since 1957. Canada Goose provides Parkas, coats, shells, jackets, bibs, pants, gloves, mittens and toque (Tuk or otherwise known as a bloody warm hat) for the whole family. The Canadian government and the Canadian people will welcome all Americans in a celebration resembling the Fourth of July – Independence Day. Every year we will celebrate “Independence Day in Canada” waving both American and Canadian flags. It’s our commitment to help our friendly American neighbours in times of uncertainty and make them feel at home in Canada. Home away from Home, sort-of-speak. Don’t worry, we will teach you how to say,” Eh?” at the end of each sentence. Pretty soon you’ll be saying these very words,” I’m American and I’m living in Canada as an American citizen. That’s pretty good…eh?” At first the term “eh” will be hard to get use to, but after a year it will become part of your vocabulary…eh? It quite possible Canada may be the new WESTWORLD. We welcome our American friends to Canada! Bonjour America! BEFORE YOU READ AND SIGN THE BELOW WAIVER, PLEASE REFER TO VERY IMPORTANT MESSAGE AT THE BOTTOM of this page. Read carefully – This will affect your legal rights, but don’t worry, eh? I agree to observe and obey all laws and posted rules, including warnings, and further agree any oral instructions or directions given by the Canadian Government of Canada and its citizens , including employees, representatives and/or agents of the Canadian Government of 🇨🇦. I recognize that there are contain inherent risks associated with the above described activities and I assume full responsibility for personal injury to myself and ( if applicable) my family members including costs related with buyers remorse. We further release the Canadian Government of Canada for injury, loss or damages arising out of my or families use of or presence upon the Government of Canada and its Canadian citizens, weather caused by the fault of myself, my families or the Government of Canada and/or it’s Canadian citizens or any third parties. I agree to indemnify and defend the Canadian Government and/or Canadian citizens and/or its third parties against all claims, causes of damages, judgements, costs or expenses, including attorney fees and other litigation costs, which may, in any way arise from myself or my families use of the Canadian Government of Canada and/or its Canadian citizens including any third parties involved. I agree to pay for all damages to the Canadian Government of Canada caused by myself or my families negligent, reckless or willful actions. Any legal or equitable clam that may arise from the above participation will be immediately resolved under the laws of the Canadian Government. I have read carefully this legal document carefully and totally understand it. Further more I agree to include into my vocabulary “eh” as part of the agreement above. I further understand that by signing this legal document and release waiver, I voluntarily surrender certain legal rights, as outlined in this legal document. Address of Participates and/or Participants and any Third Parties. Sign on this day ______ of the month of _________ of the year_______. We hope our American friends enjoy living in Canada, as we deem our friends of America as our friendly neighbours and we hope you do come and visit CANADA on a regular basis. We also like to THANK YOU for all the fun we’ve had in Vegas, Nevada Arizona, California, Montana and Hawaii – we Canadians truly appreciate your patronage and warm welcome into the United States. BUT – the offer above is humour, as I don’t believe our Prime Minister would allow it. FIRST and foremost, Canadian’s already know Americans rarely think of Canada or even care. But, we do care what happens south of us. As a business relationship, our countries trade back and forth one billion dollars, each and every day. That in itself means something. Everything United States does, effects Canada, in one way or another. But to most Canadians, it not only about business, it’s friendships. We want the best for Americans to. And when there’s an upset in your election, we listen. We really listen. The newly elect Donald Trump may be what your hoping for, but it worries us greatly. We wonder if the Electoral College system works properly ? Does it really work for the people? 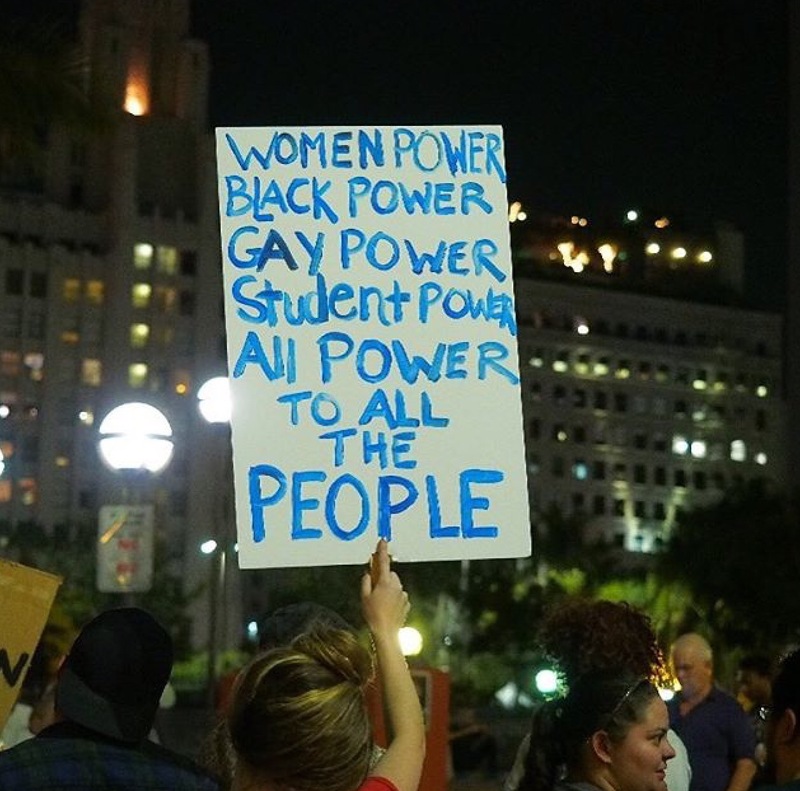 With the recent protests and young Americans placing up signs, saying,” All Power to All the People” we begin to worry. Is the Electoral College system working like it should? And that’s the problem. We have the similar problem here in Canada, where each Province is counted in relationship to the population. In other words, you would need the votes of BC, Alberta, Saskatchewan and Manitoba to all agree, in order to beat the eastern Canadian population, as in Ontario and Quebec. Unfortunately Newfoundland & Labrador, New Brunswick and Nova Scotia, all have a hard time for their vote to be counted. What this means, in Federal Elections in Canada 🇨🇦 Ontario and Quebec dictate the outcome of the election. Mind you, in this last Federal Election, the west and east agreed with the liberal election of our Prime Minister Justin Trudeau. Luckily for us, Prime Minister Trudeau has worked out for all Canadians. The only thing I wish – stop spending money. But, as for the Electoral College and our system in Canada, it doesn’t seem to be in the favour of a true democracy. A democracy where all the people are heard, all the time. It will be interesting to see what happens in the next six months. The Trump University court cases ? Three of them involve serious lawsuits, involving Trump and his companies in allegations of fraud and racketeering. As he settles into the White House, and it just so happens he gets charged in just one of these allegations, he will be impeached like President Nixon was in August 1974, during the Watergate scandal. The definition of Impeachment: a formal accusation of wrongdoing against a public official. According to the United States Constitution, the House of Representatives can vote to impeach an official, but the Senate actually tries the case. All Power to All of the People all of the time. After a year long election, everyone just wants to get back to the normality of living. But I don’t think things will be normal in the United States for the next four years. As far as Canada is concerned, Trump may start up the pipeline extension across the United States 🇺🇸. This will surely evoke protests and unrest, but for the Province of Alberta, it will mean prosperity. Four years – what will it mean to Canada 🇨🇦 and United States 🇺🇸? We Canadians (I do mean anyone with a brain) real do understand the importance of what happens to our Americans friends. And I do say friends, because we respect your opinion, even though we may not agree with some of them ( example: gun control). We can agree to disagree. And yes, it’s true, we know Americans don’t even think of Canada. Period. We understand a true friendship takes time to grow and we will wait, ready to welcome you into Canada, as a friend. A friend where we share the same values of freedom, lifestyle and goals for our children and grandchildren. And – if you’re happy with the newly elect Donald Trump, that is your right. We can only hope for the best in America, and hope for Americans to successful understanding the hopes and dreams for Canadians too. That’s all we can hope for. On that note, I would like to mention, I wrote this piece on our Freedom and what it really means. Please read it and you’ll understand a little of Canada and how we think of our freedom as you do. Thank you for listening and I truly welcome my friendly American neighbours, of which I have many. BTW – Canadians love Vegas – a lot! So much so I operate a fun Facebook Page called Vegas Reviews – come join in the FUN of Las Vegas ! This is my project and dreams – if you’re one of the actors mentioned below, ask for the TREATMENT of BLACK ANGELS . My dream visualizes the screenplay BLACK ANGELSatits Hollywood premier, on a Fall evening in Los Angeles. You know what I mean…the typical Hollywood scene with movie stars strutting along the red carpet supporting my blockbuster film, BLACK ANGELS. I’m very excited to see the new TV series Westworld, originally written and created by no other than Michael Crichton. If you don’t, let me refresh your memory. Michael started out as a physician and quickly transformed into the best-selling author, screenwriter, director and producer. Most remember him for his favourite work like Jurassic Park, The Lost World, Sphere, The Andromeda Strain, Disclosure, Rising Sun, Timeline and Prey. And there’s more…a lot more! Including my prized science-fiction western-thriller, Westworld. The script was written in 1972 with the movie released on November 21, 1973. The production of Westworld had complications due to the strong-arm approach by MGM Pictures (Studios). With a low budget of under a million dollars, there wasn’t enough money to go around. Like any artist, Michael was frustrated, as he had no control over casting, along with constant script changes. Apparently, the lead actors weren’t signed on until 48 hours before production, including the famous Yul Brynner, himself. And to think the film, Westworld was shot in only 30 days. Considering the comparison of today’s blockbuster productions, it was quite an accomplishment, to say the least. However, the overall success of Westworld came in two stages. After the original release in 1973, the box offices recorded over 4 million dollars, while the second release in 1976 produced a whopping 7 million in sales. Michael Crichton had made his mark and soon became famous throughout the film industry as an accomplished screenwriter and worldwide novelist. When I finally had the chance to watch Westworld, I was at awe over Yul Brynner’s performance, the plot and how my addiction for science-fiction was completely satisfied. As far back as I can remember, I’ve had this unconscionable thirst for scifi thrillers. During this time in my life, I couldn’t afford to see film premiers at the theatres, so I had no choice but to patiently wait until a movie presented itself on TV. In the summer of 1979, the opportunity presented itself, when I was getting ready for my two year college term in Kamloops, BC, training for an architectural draftsman. Having to travel from my home (Vernon, BC) to Kamloops every weekend, I soon became familiar with my tedious route. Halfway through my route, it wasn’t hard to noticed a small farm town in the middle of nowhere, named Westwold. Every time I traveled past through this quiet little unincorporated settlement, it seemed deserted. There were buildings, the little church and a school, but surprisingly I never saw any signs of life. I never thought anymore about it until in the fall of 1979, when in September the TV producers would start off the new season introducing viewers to movies, finally released on television. With my constant thirst for science-fiction, I eagerly waited for the new TV release. Remembering the hype, I was pleasantly surprised to hear the showing of WESTWORLD. As I watched the film, it became apparent I was awestruck by the storyline. In fact, weeks later, you could say I was in a state of euphoria. So much so, my routine visit past WESTWOLD turned into the most peculiar outcome. Taking on the usual corners ( as a speed demon) along the mountainous road with my little foreign car, ( a Mini-Austin, now known as a Cooper) my perspective of this little settlement changed forever! With a completely different mindset, my eyes quickly zeroed onto its first citizens, walking along the roadside, as if in a trance. Yes ! You’re right ! Exactly like Robots ! My wild imagination took off like never before, as I imagined the citizens of WESTWOLD as humanoid androids. To this very day, I refer the small settlement of Westwold as WESTWORLD, where human-like robots have secretly taken over this slumbering western village, in the heart of the Thompson Okanagan region of British Columbia. My new prospective of WESTWORLD and its relationship to Westwold will always be with me, as I get ready to watch the much anticipated new TV Series, WESTWORLD, premiering on October 2. 2016. The pilot, featuring the wonderful Anthony Hopkins (as Robert Ford), the creator of Westwood, (a futuristic theme park to amuse its unaware guests) is sure to deliver one of the most thrilling science-fiction thrillers in this 21st century. Well, this is what I envision will happen, Westworld – The New Reality. 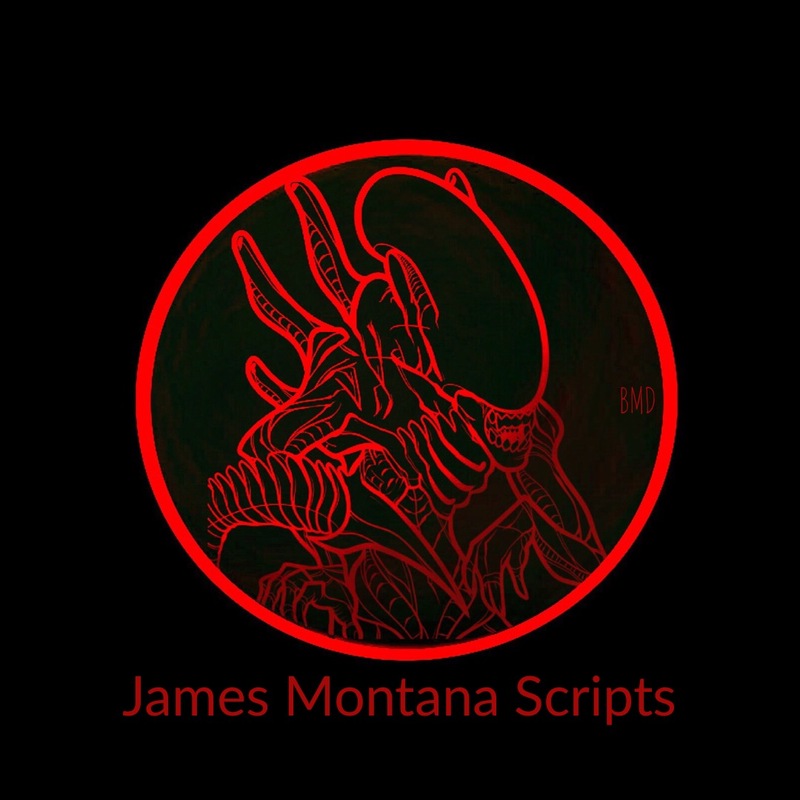 By Bari Demers – screenwriter and freelance writer, ” I envision a story and bring it to life” JAMES MONTANA SCRIPTS. Join me on Twitter and check out my Website. Sept 11, 2001 is a day everyone in the world will remember. 9/11 is the most heartbreaking tragic event in my lifetime. Today we remember all those who were lost from this unthinkable act of violence. It has changed the world and mankind forever. 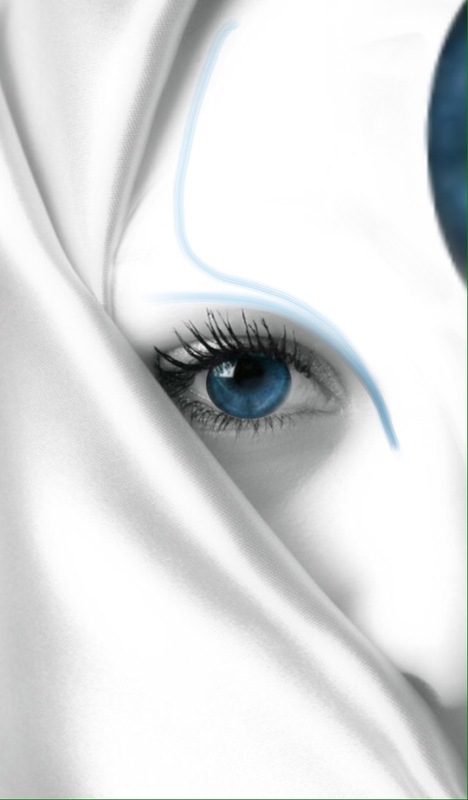 This graphic art piece I did resembles the tragedy of all those who have lost love ones on 9/11. The unconscionable attacks against the United States of America is heartbreaking and brings me tears of sorrow. My heart aches for the families and children who will never see their loved ones again. For all those souls lost to defend the United States of America and to uphold the constitution and our freedom, we honour your sacrifice and service. In Canada and the rest of the world, we grieve for your loss, and stand beside you as a whole nation who believe in your principles of freedom; freedom of choice, freedom of expression and freedom to live without fear. We the people…means so much to me personally. I can NOT express in words how I feel about this sad sad day in history, Sept 11, 2001. My condolences to all the families.